The idea of minimalism as a statement crept in into the fashion scene in 2015, as a way of reducing colours, and cloth clusters from the wardrobe of fashion enthusiasts. However, the idea of minimalism ( see here http://editorial.ocotur.com/editorial/2017/3/24/a-brief-history-of-minimalist-fashion) started in the art and design industry with the aim of achieving more (in the quality of their work) with less. Then I’m 2015 the same idea filtered down to how we controlled our Instagram feed (pushed by vsco). I can’t believe how far we have come from the minimalist wardrobe dream. As a blogger having a minimalist wardrobe seemed like an impossible feat to achieve. Fast forward to 2019 the minimalist movement may be silent but it hasn’t dissolved. There are cult-like followers of the minimalist dream, and then there is me, the girl who recycles her wardrobe pieces in order to reduce clusters and unwanted clothing pieces. Most of the dresses worn on my blog have been repeated more than once, with fewer accessories, I must add (this is also part of the minimalist ideology). 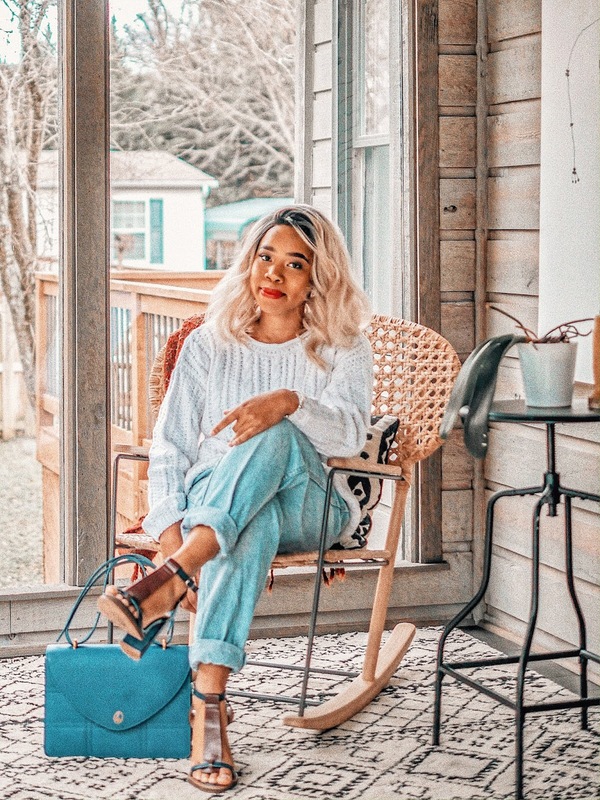 However, I am grateful to the minimalist movement because I began to make a conscious effort I buying clothing pieces, donating the ones I don’t need, and finding multiple ways to style that one piece in my wardrobe. 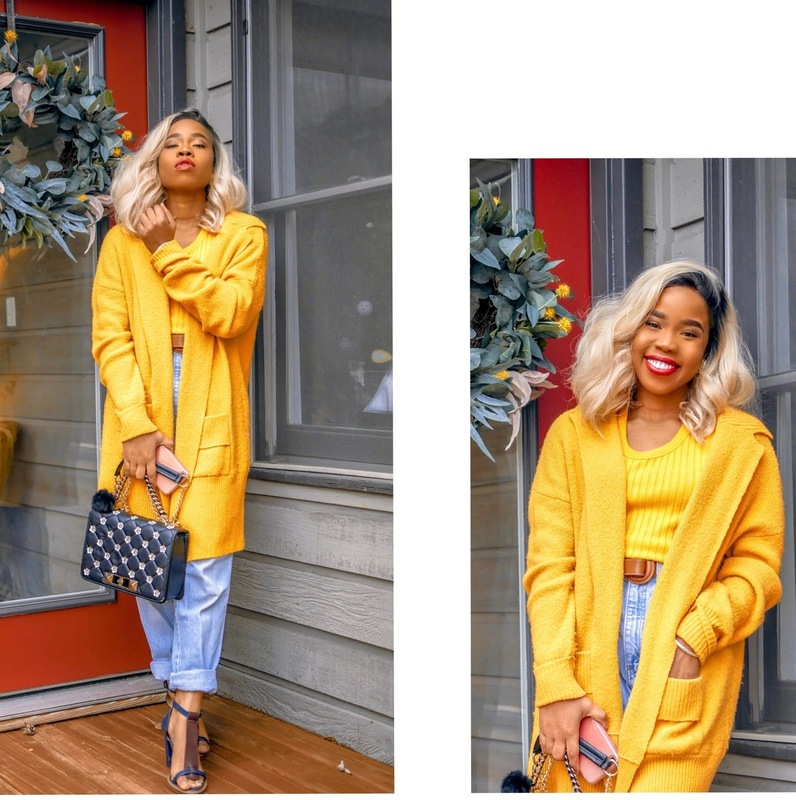 Today’s post has a constant theme in all three pictures I share, which is denim. 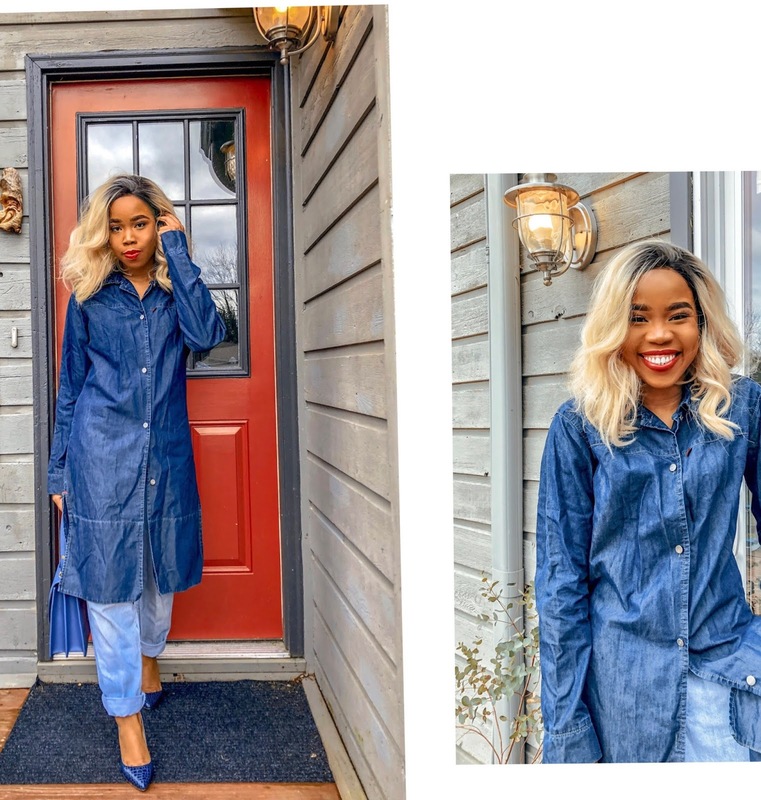 I really love denim in clothing either as a jean pant, skirt or gown, and if you have stuck with me on my blogging ride, this won’t be new to you. 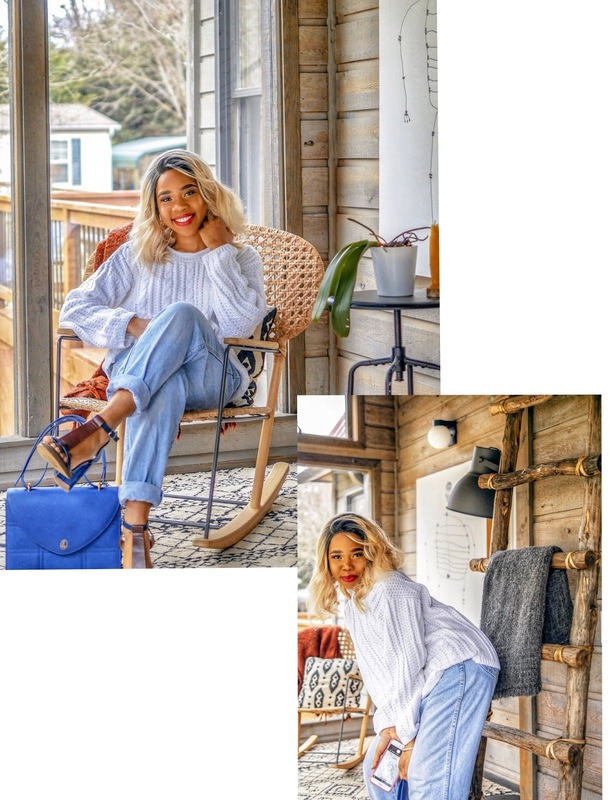 I have decided, to re-purpose a few pieces that have made it to the blog or have worn previously to show how to maintain your style while chasing minimalism fashion ideas. Hahahh yes, and there is so much more to it than just clothing. I really love how you paired it with the yellow outfit.